The solution allows clients to trade a wide variety of binary options ranging from 30 seconds to daily time frames. Foreign exchange brokerage Alpari has set a new milestone for its offering in the binary options space. The company is deploying the Alpari Options mobile application for smartphones and tablets via both iOS and Android operating systems. 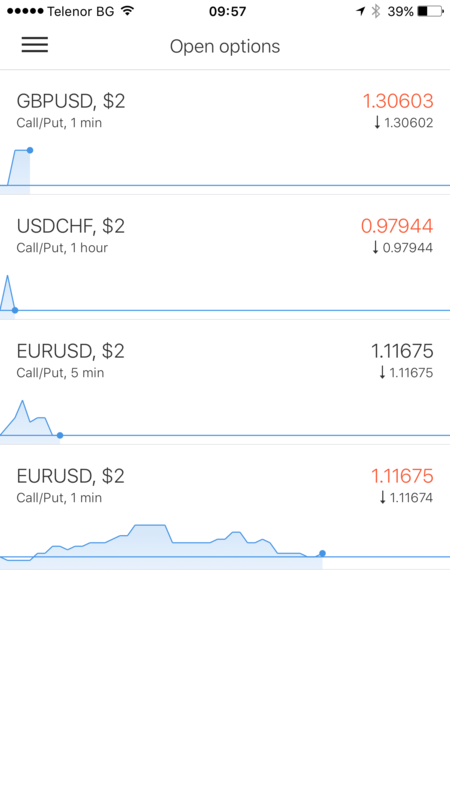 The solution is already available in Apple’s App Store and will become available on Google Play during the autumn, allowing clients to trade a wide variety of binary options ranging from 30 seconds to daily time frames. Traders that use Alpari Options do not need to have access to a web interface in order to deposit and withdraw funds. The solution has been developed by the company’s in-house IT development team. 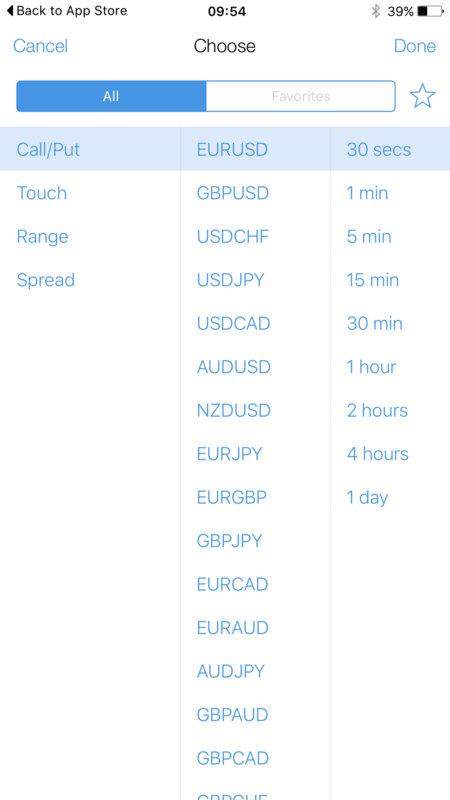 The application is quite straightforward with traders having the ability to select the type of binary options that they desire to trade, the asset and the time frame in a quick and easy fashion. Clients can have up to 20 open positions simultaneously and can choose between Call/Put, Range, Touch and Spread binary options. The application will be available in Chinese, Spanish, Portuguese, Arabic, Farsi, Hindi and Vietnamese languages. According to Alpari, another application which the company has developed, Alpari Invest, has reached 100,000 downloads as of the end of August. Currently Alpari offers binary options on 26 different assets which are divided into five instrument groups – currency pairs, spot metals, share CFDs, indices CFDs and commodity CFDs. Last year the brokerage received the Best Binary Options Broker award at the annual Finance Magnates London Summit in November.